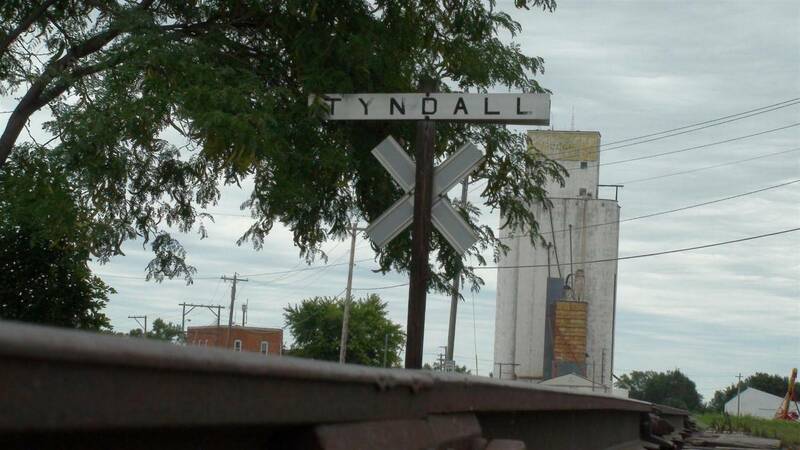 Historic Tyndall is something you should read. 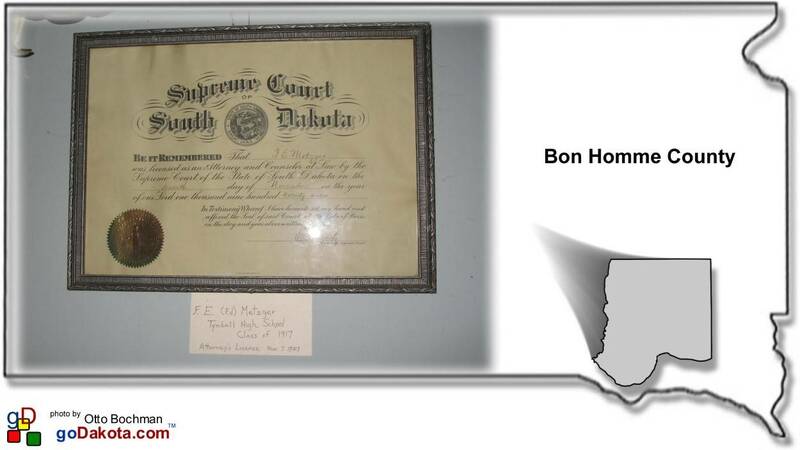 Tyndall South Dakota is the county seat for Bon Homme County. 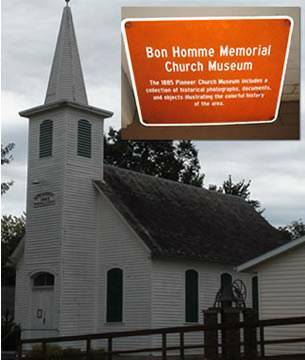 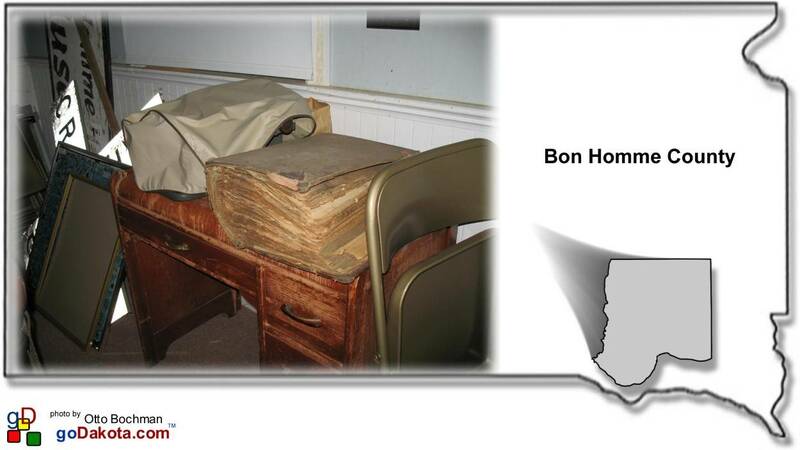 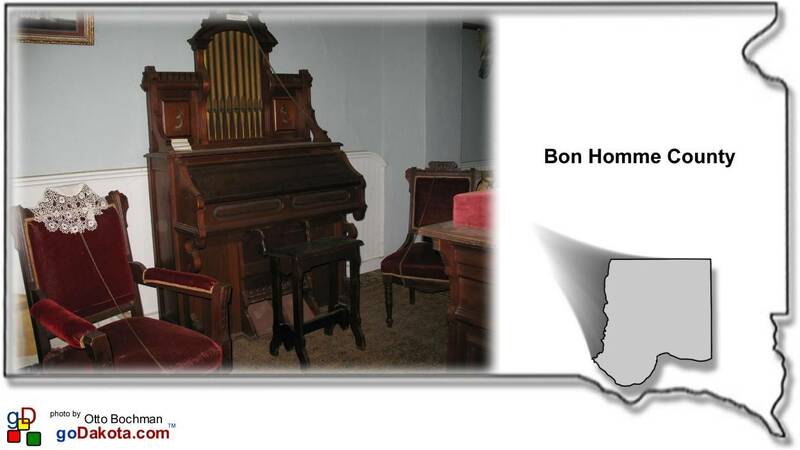 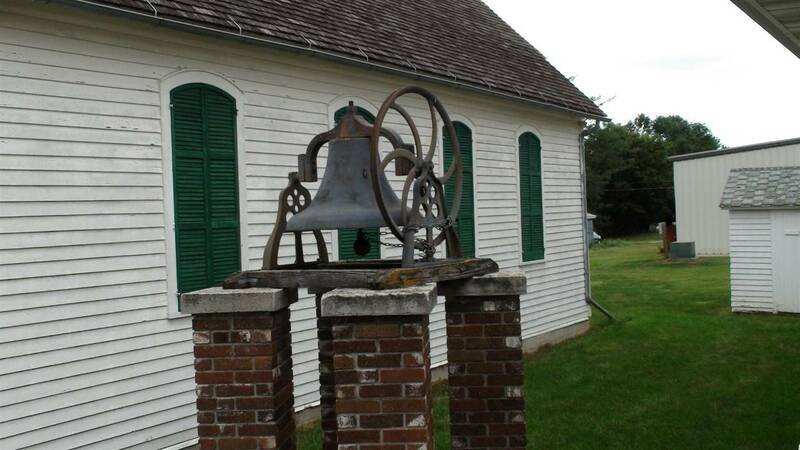 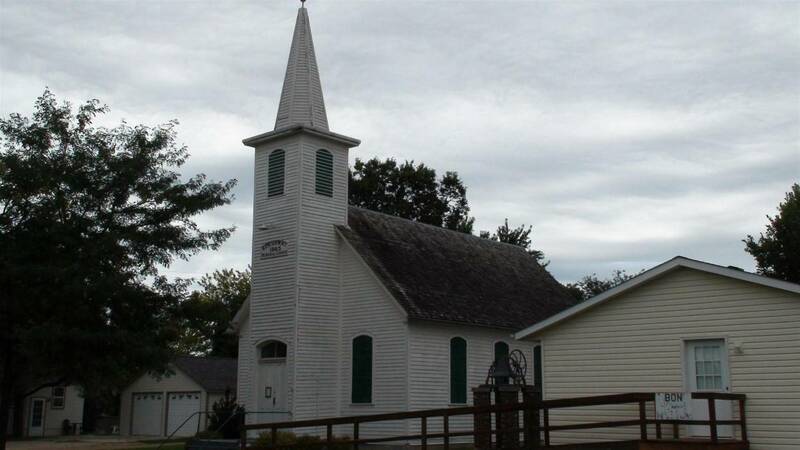 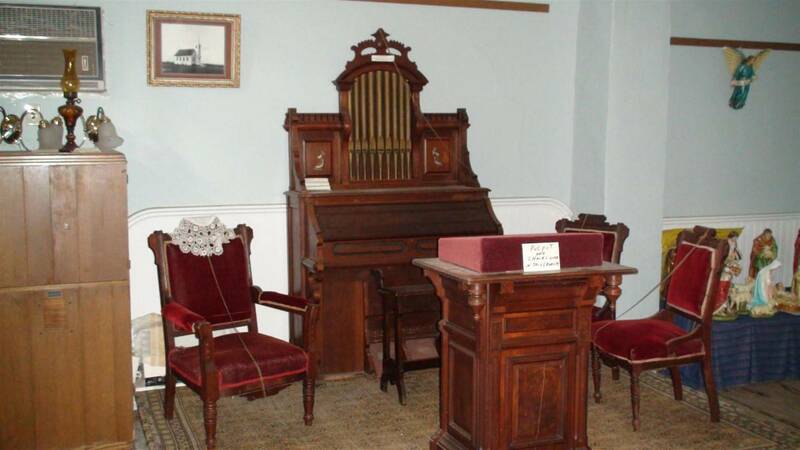 The historic Bon Homme Memorial Church serves as a museum. 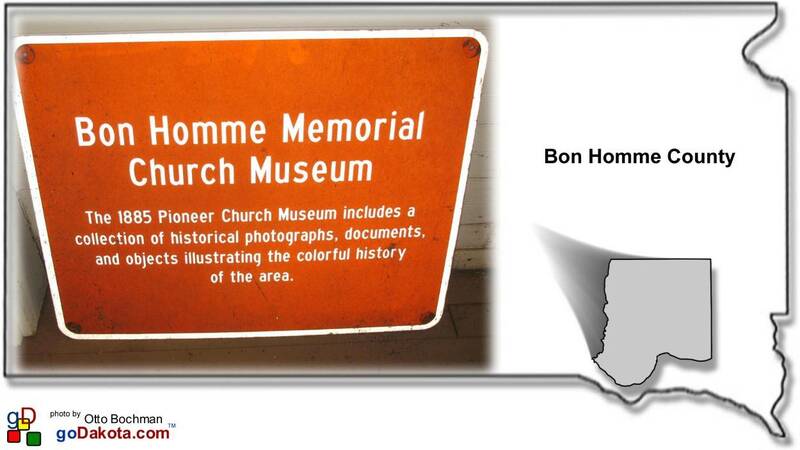 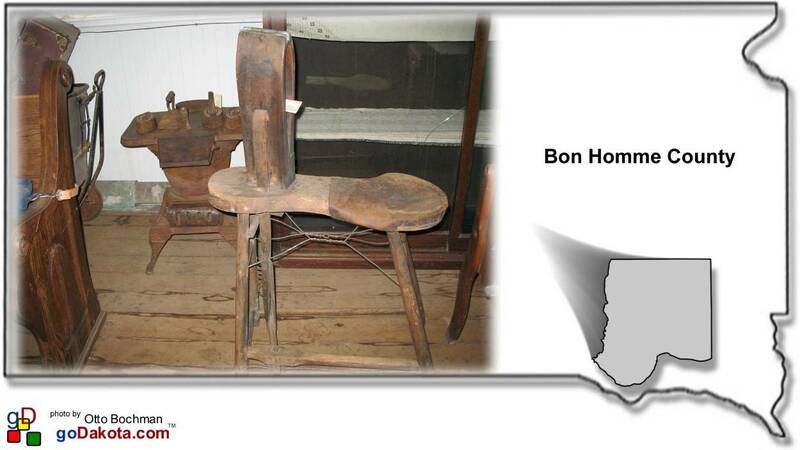 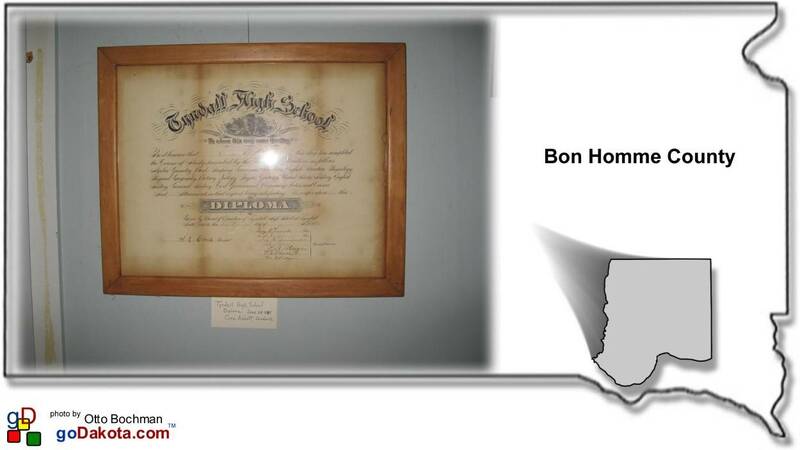 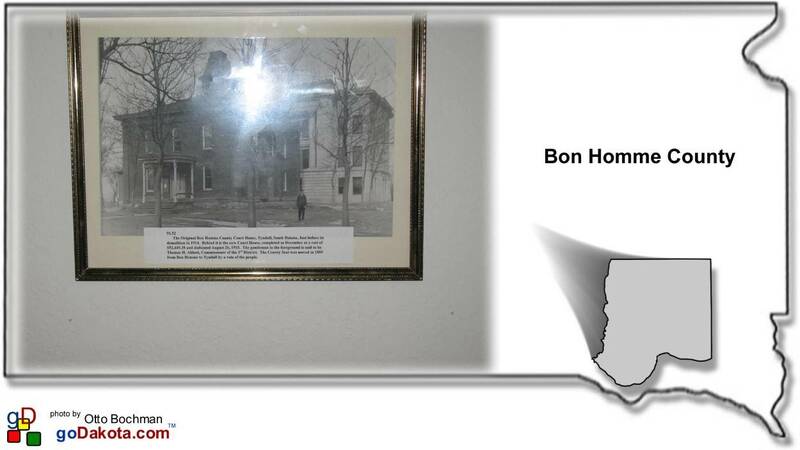 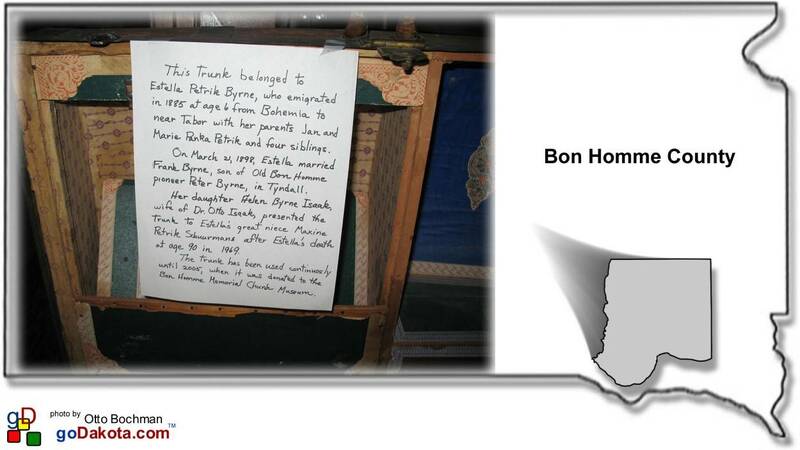 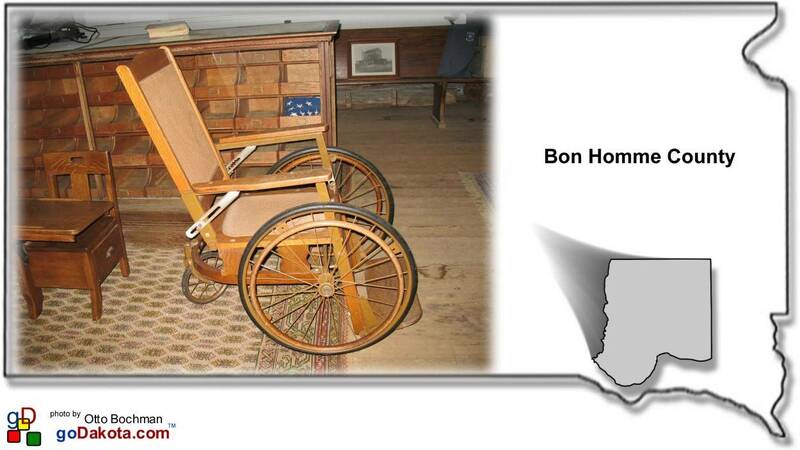 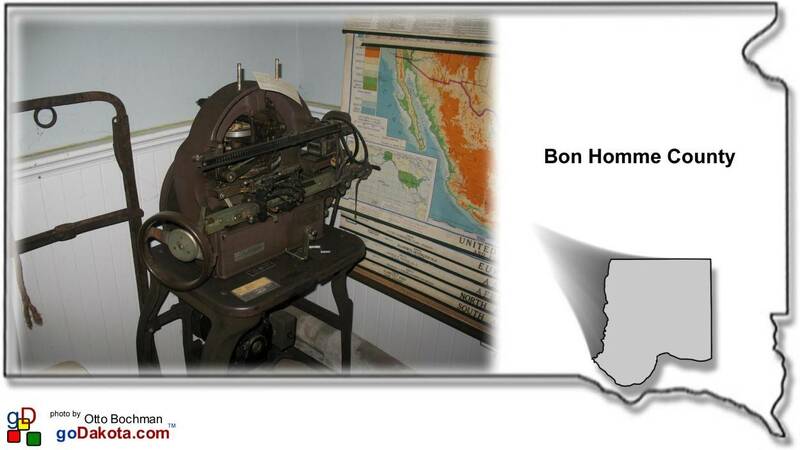 The museum was moved to Tyndall from its original location about a mile from the village of Bon Homme. 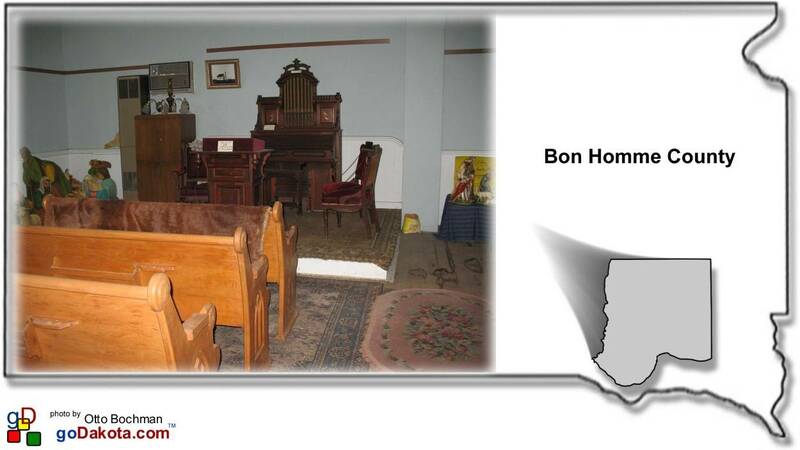 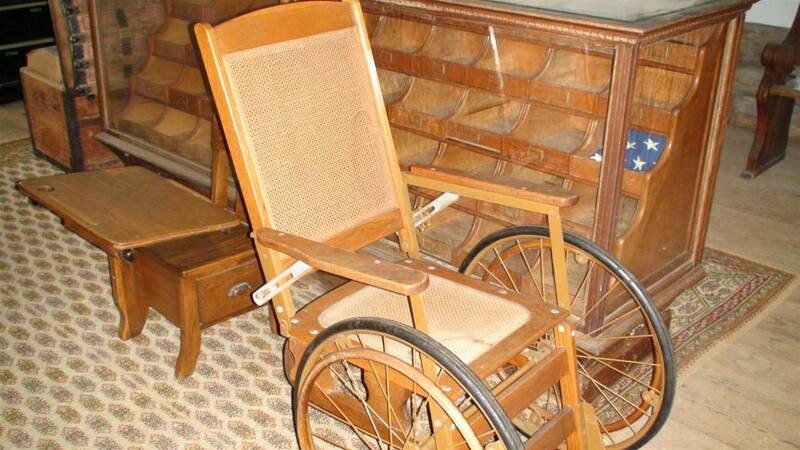 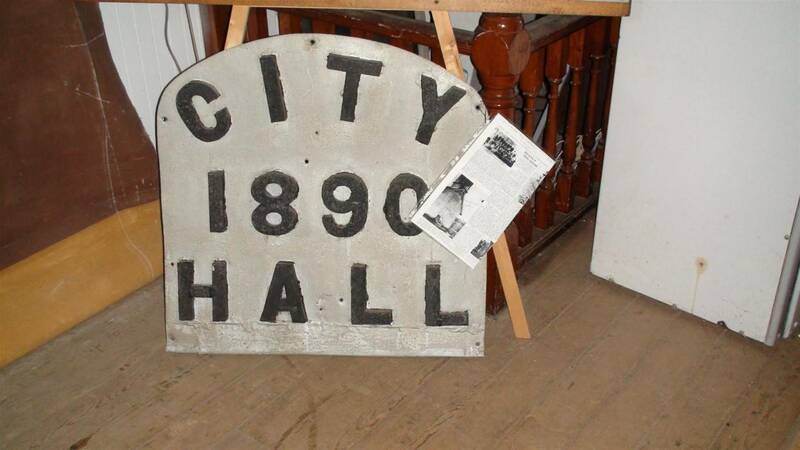 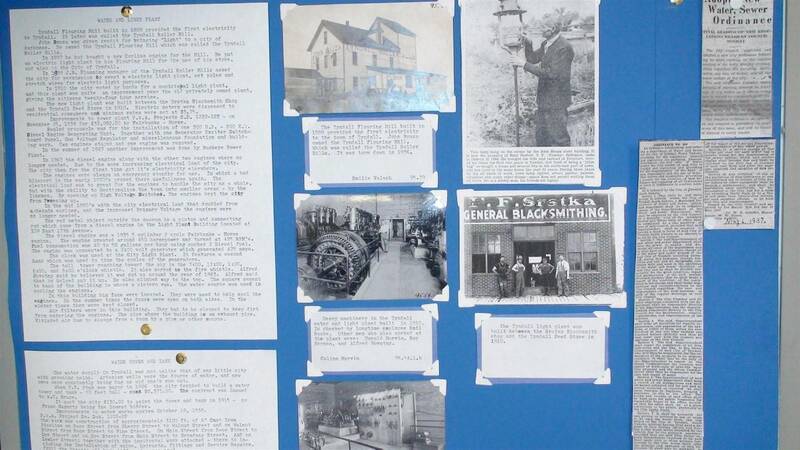 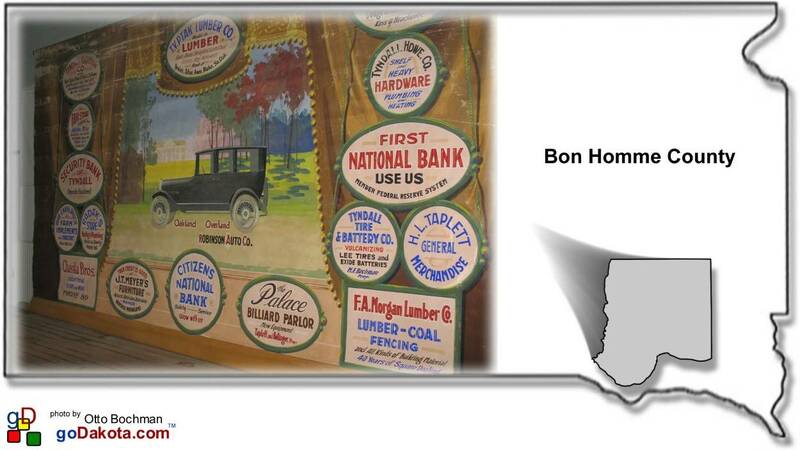 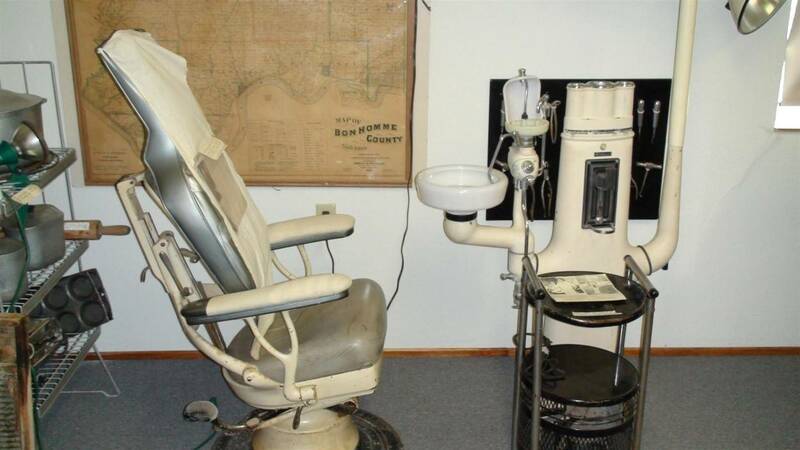 The museum, other historic buildings and features provide a glimpse into the early days of what is now the center of Bon Homme County. 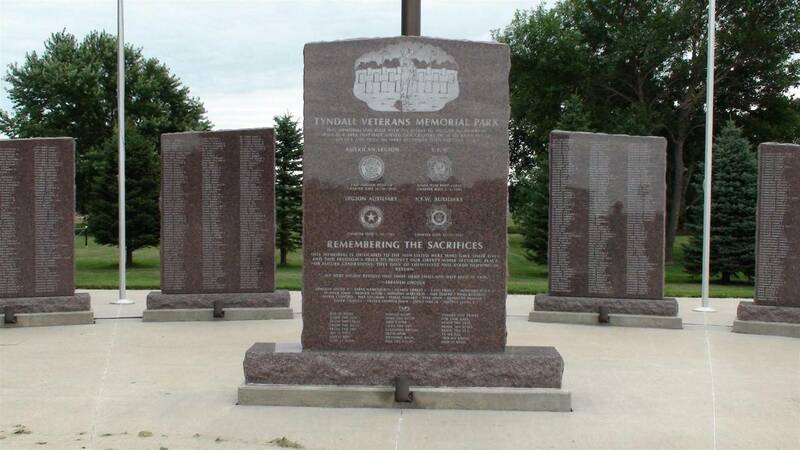 Tyndall Veterans Memorial Park stands near Main Street and Highway 50 as a tribute to those who served their country. 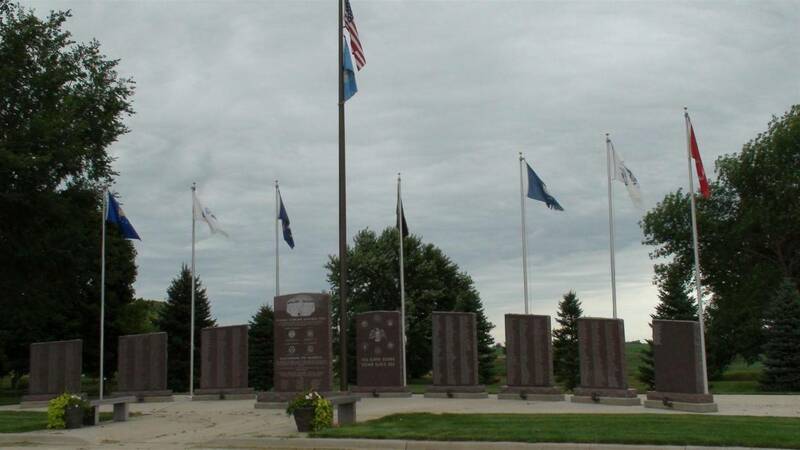 Flags fly above the large stone memorial with the names of those who served inscribed on the surface of the stones. 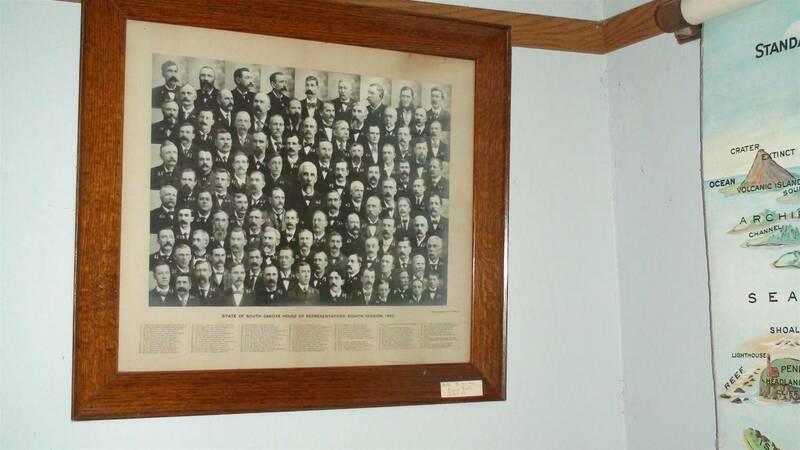 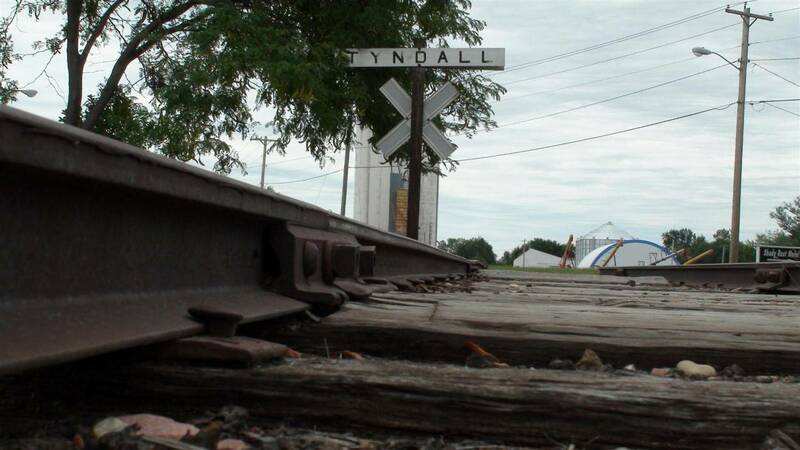 The Chicago, Milwaukee, & St. Paul Railroad came to Tyndall in 1879. 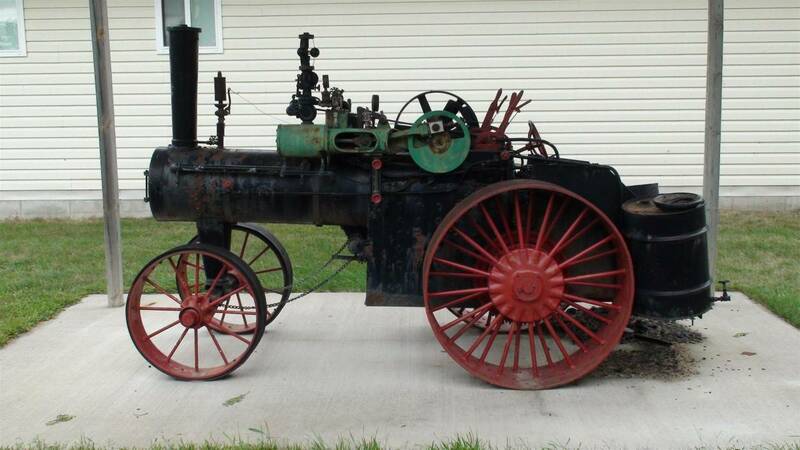 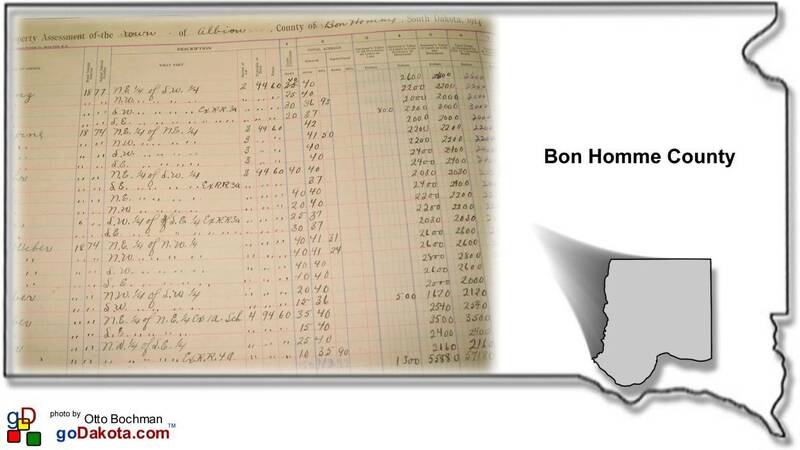 The track was laid from the northeast which contributed to the decline of Bon Homme Village. 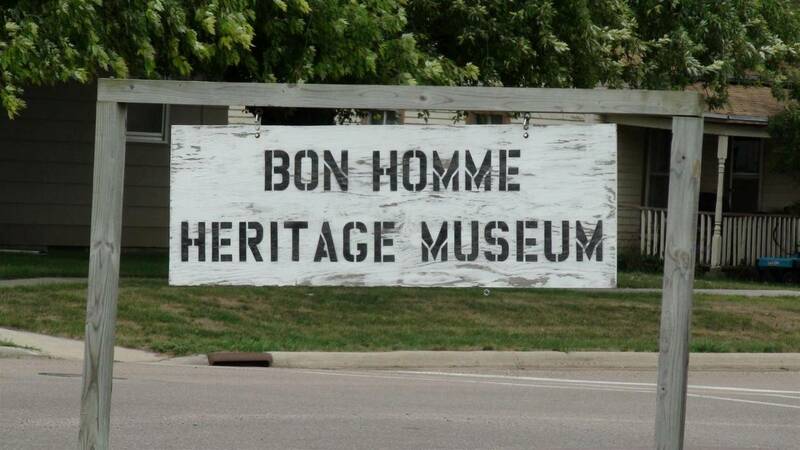 A section of track is preserved at the site of the Bon Homme Heritage Museum, 108 West 14th Avenue, Tyndall, South Dakota 57066. 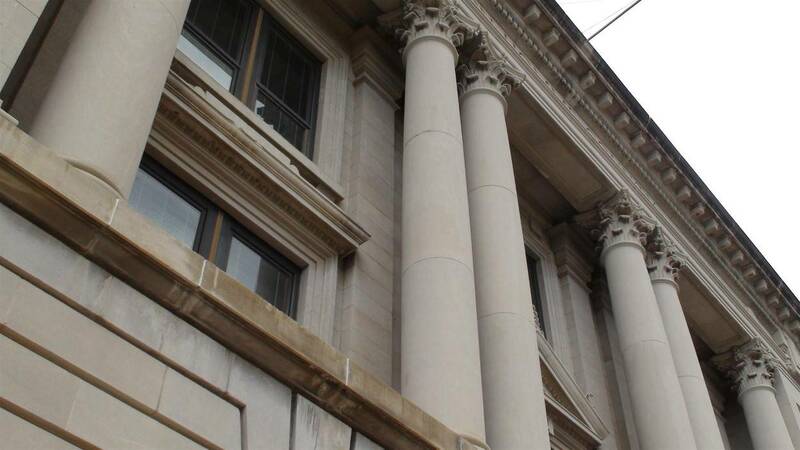 Rail service extended to Springfield as late as the 1960s. 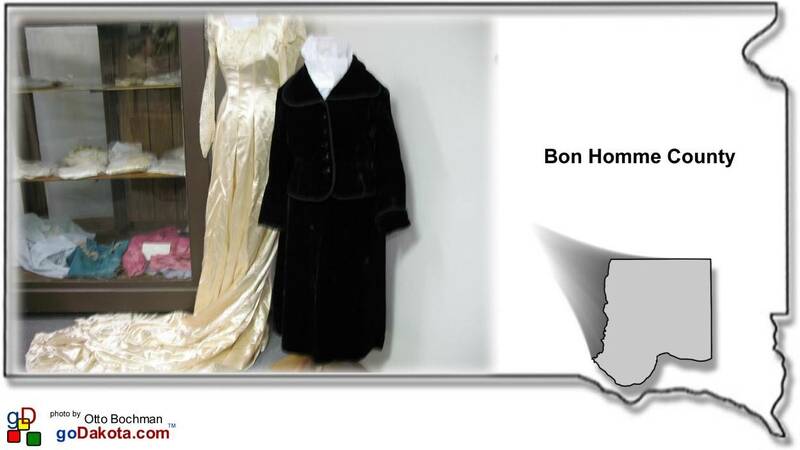 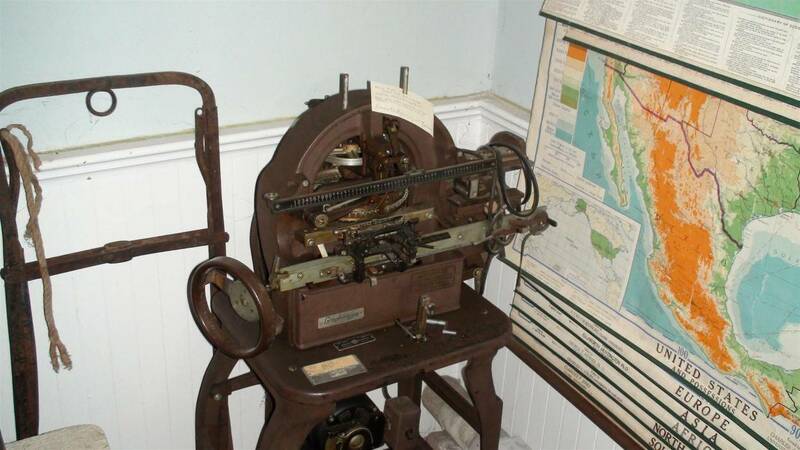 The museum contains many pieces donated by area citizens. 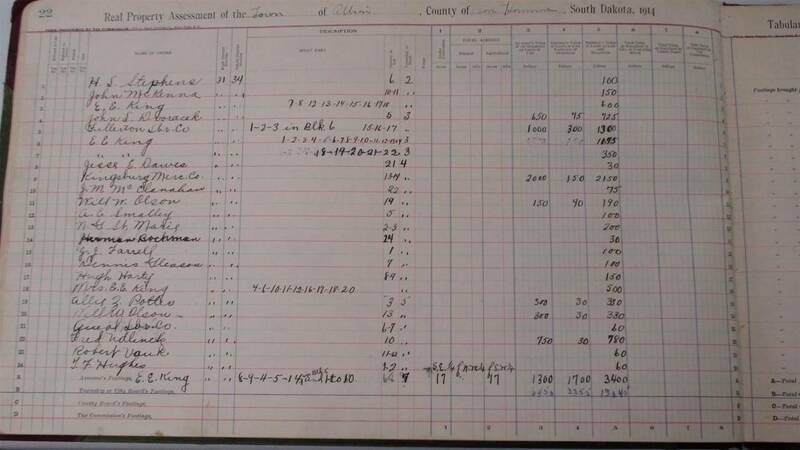 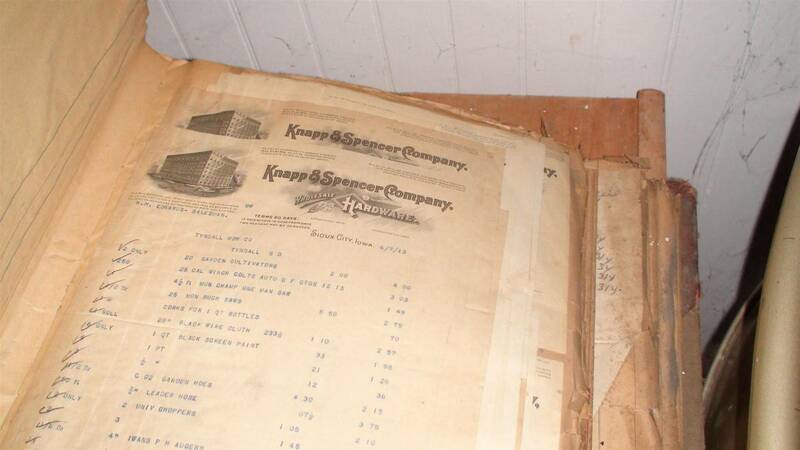 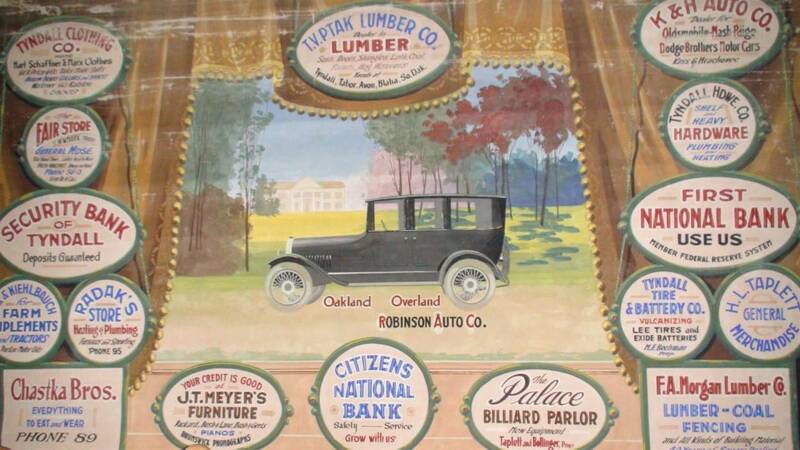 Historic business ledgers contain familiar names to locals and past residents alike. 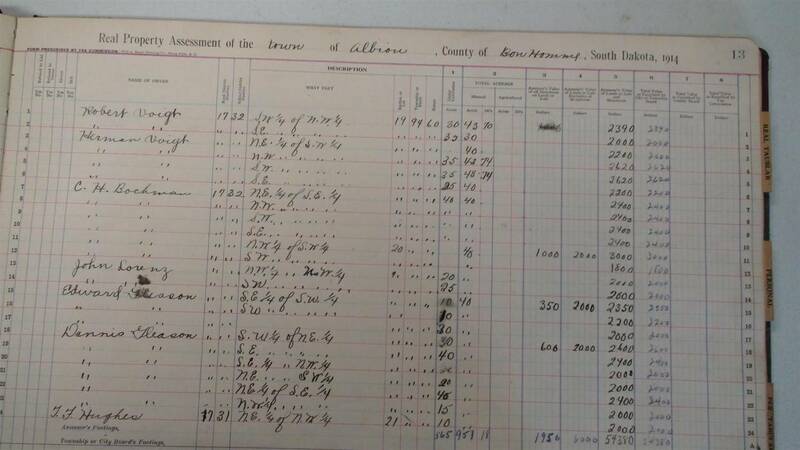 Prices of the time reflected in the records and the records themselves (pre-computer) remind us of a different way of doing business. 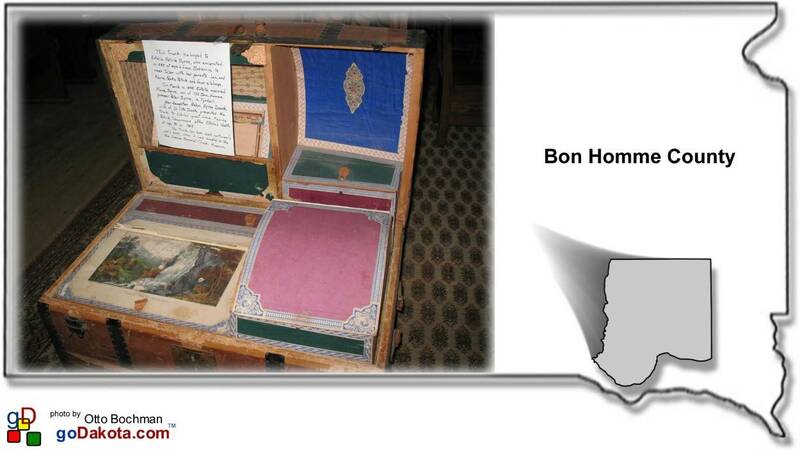 Tools, clothing, photos, and books add to the experience. 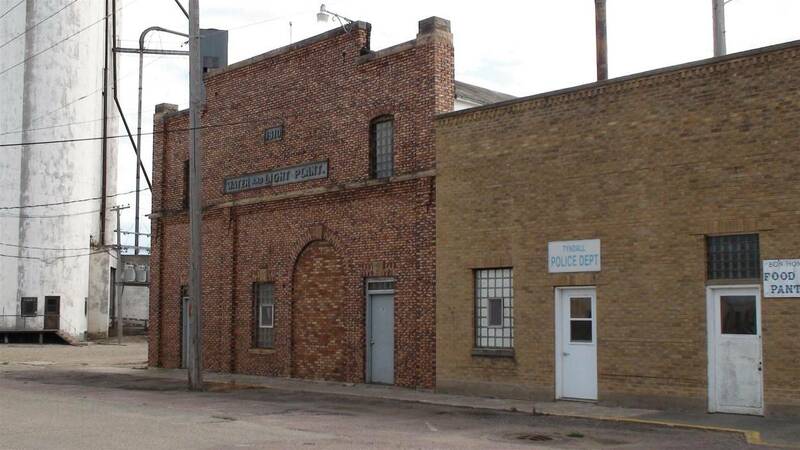 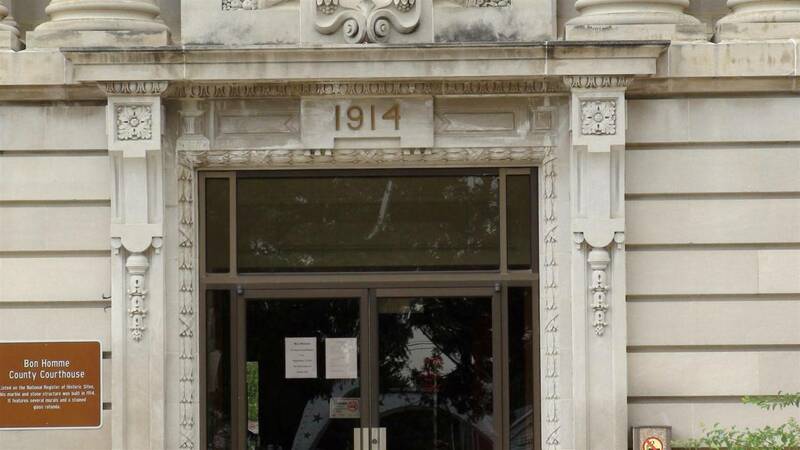 A building, just off Tyndall's main street, that once housed the Water and Light Plant dates back to 1910. 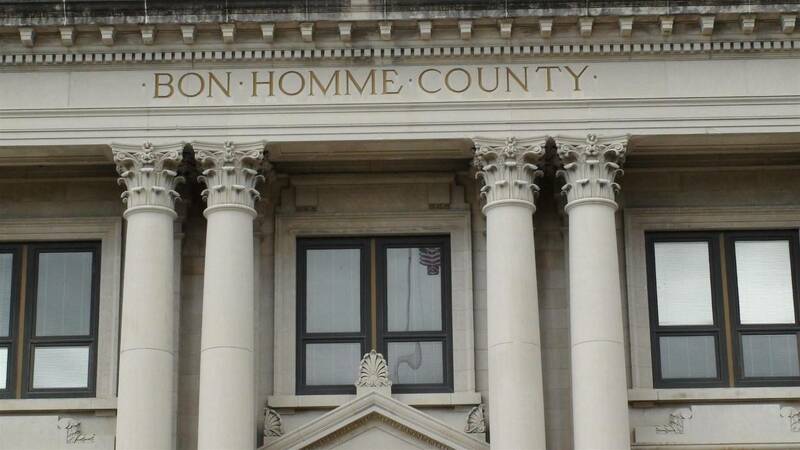 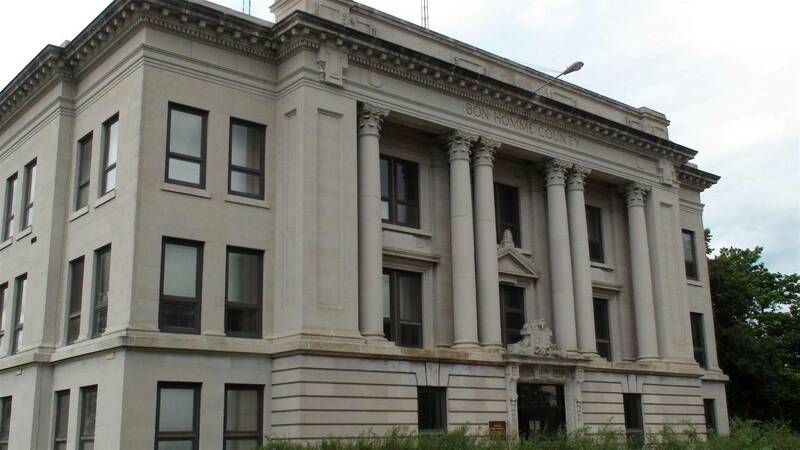 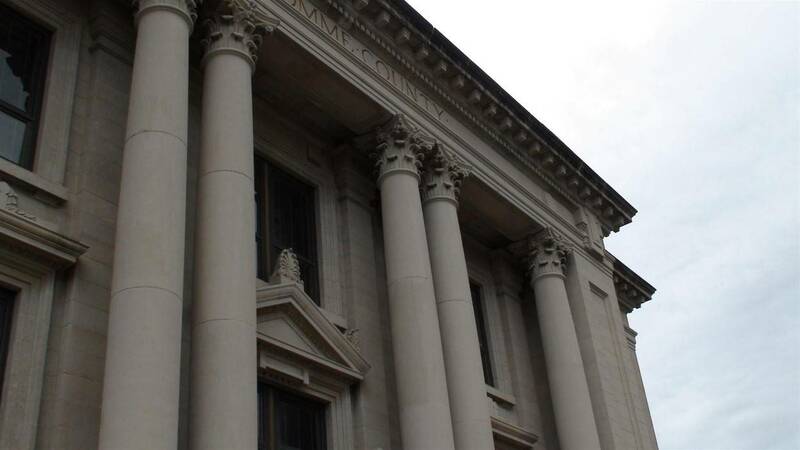 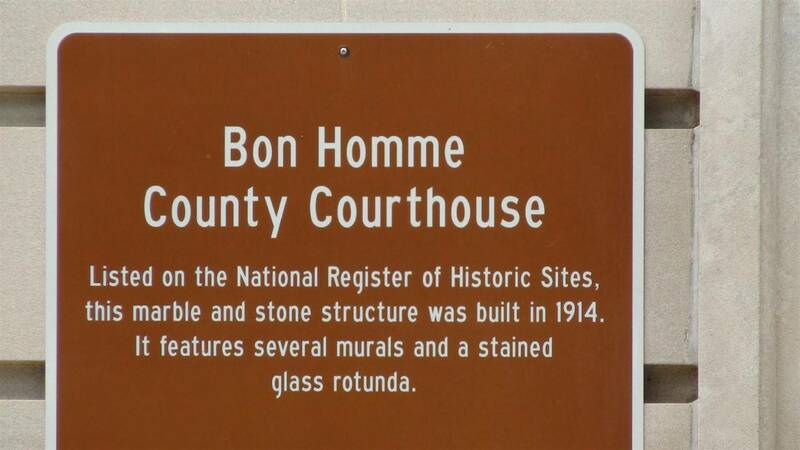 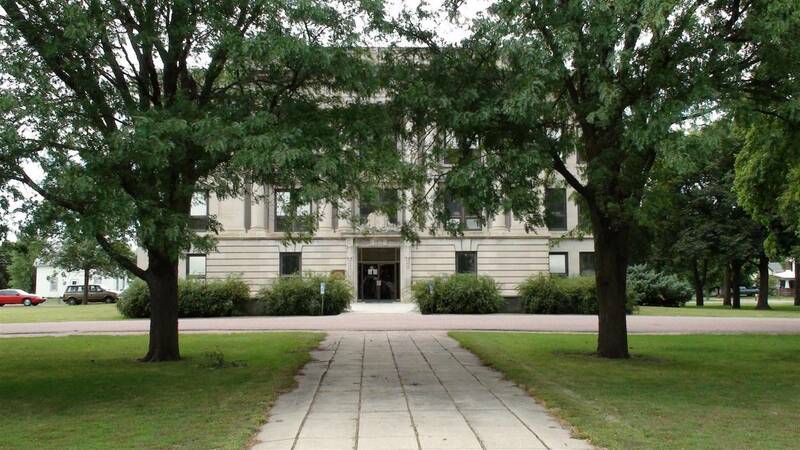 The present Bon Homme County Courthouse was built in 1914 of marble and stone and is listed on the National Register of Historic Sites. 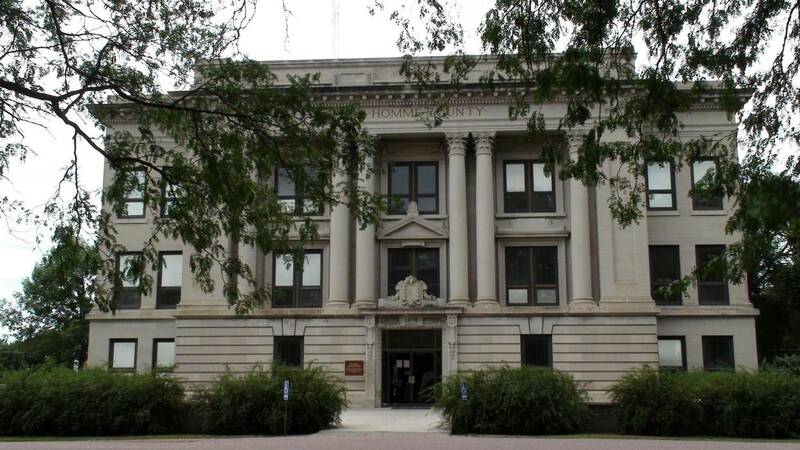 In 1898 a 100-foot-tall flag tower was built on court house grounds for $200. 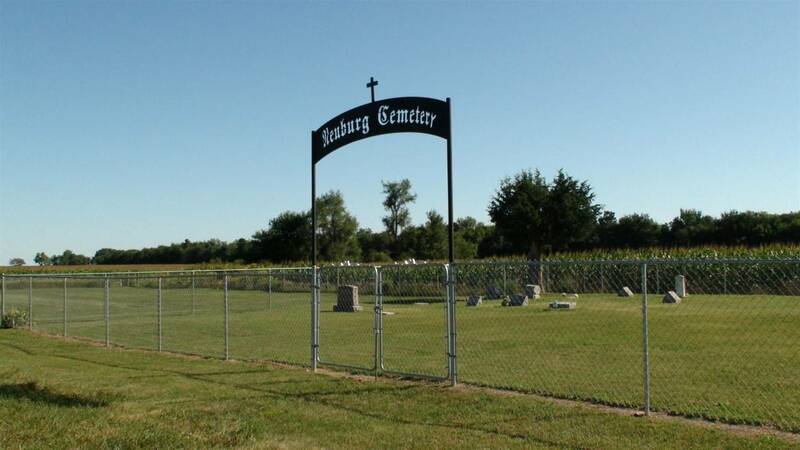 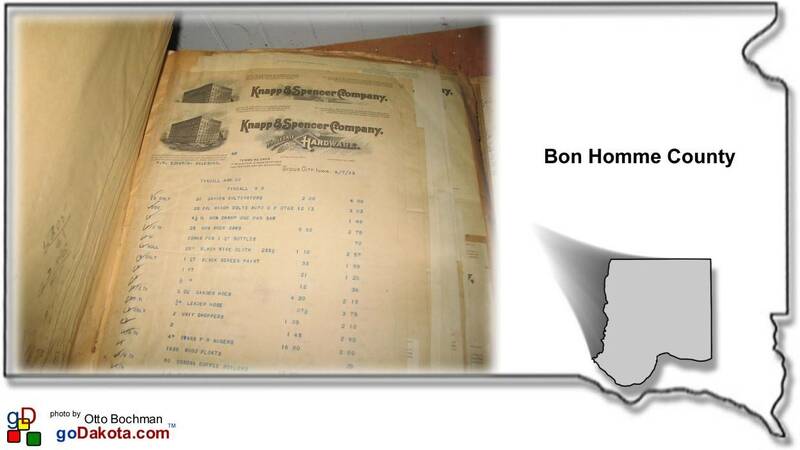 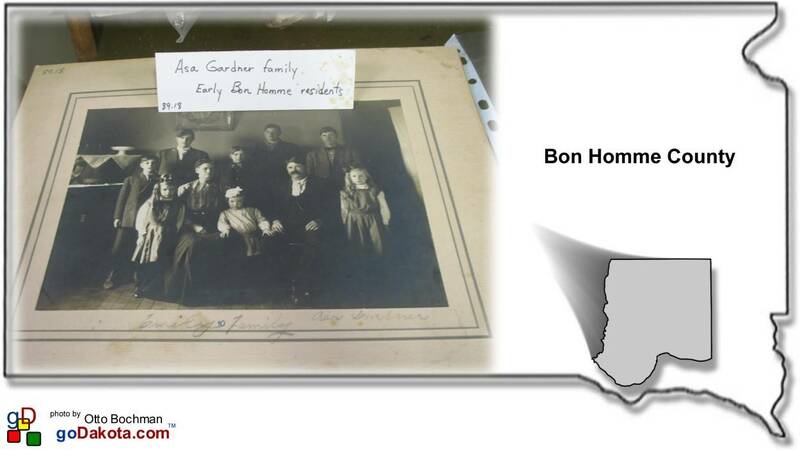 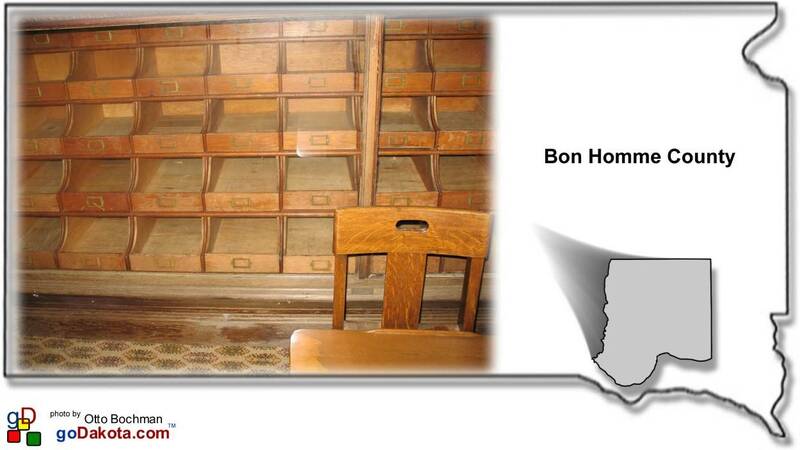 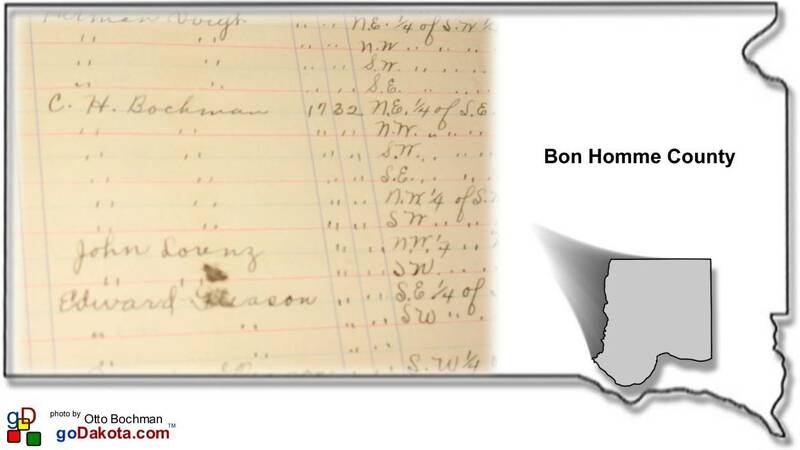 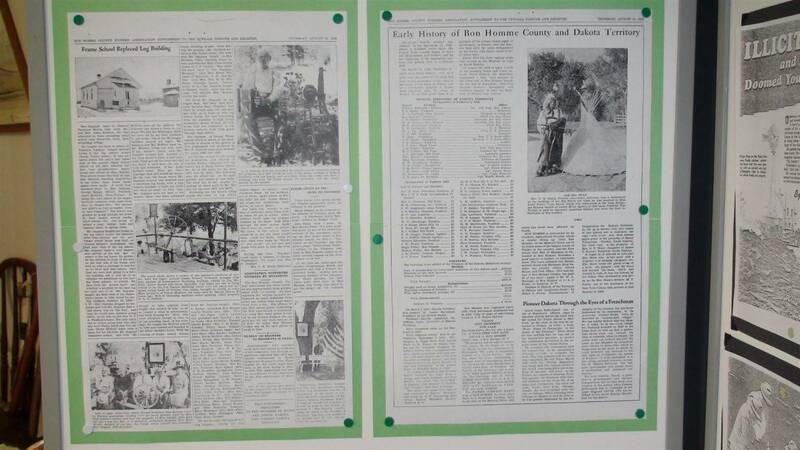 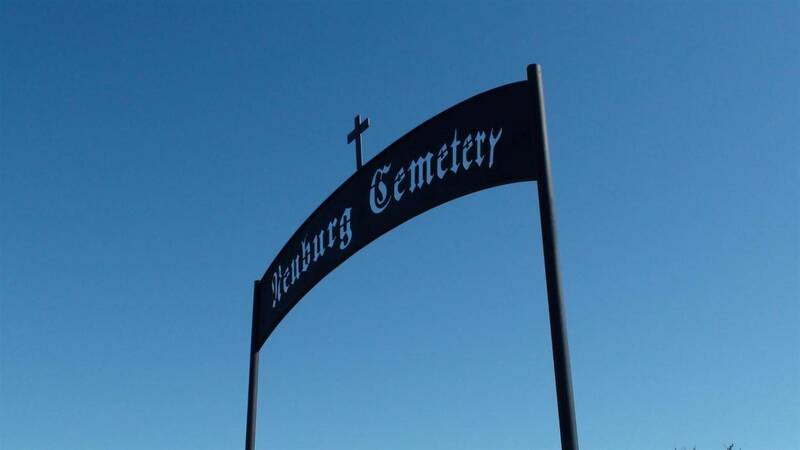 Area cemeteries, respectfully cared for, trace the ancestry of early Bon Homme families. 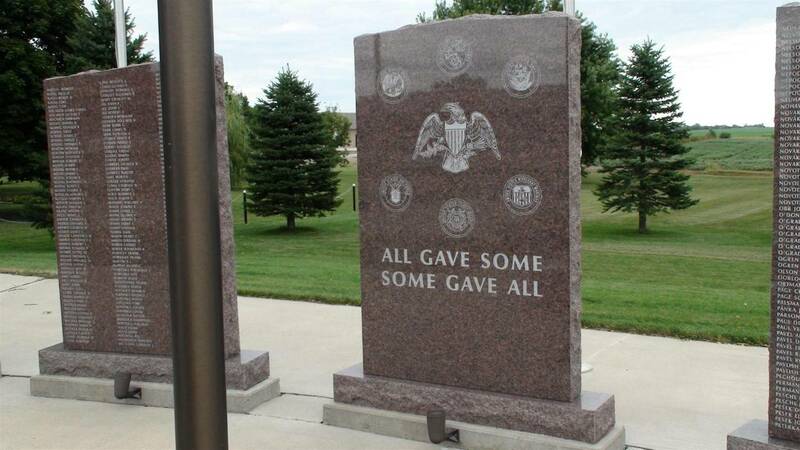 The dates on the markers are a somber reminder of the difficulties of the time. 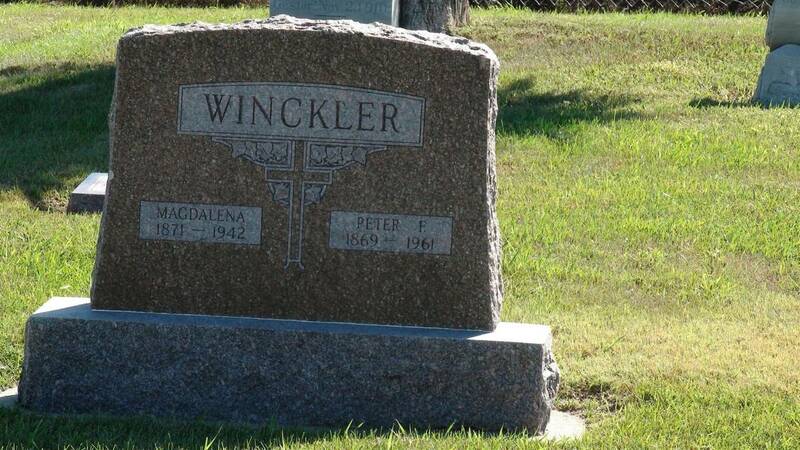 A special thank you to Goldie Winckler for her time and for pointing out interesting artifacts and area information that may have otherwise been overlooked.